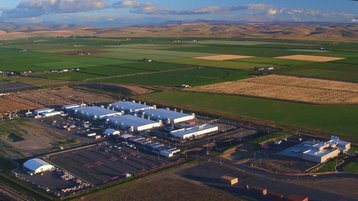 The hyperscale data center market has seen another record-breaking quarter, during which operators’ capex reached $26bn, according to Nevada-based research firm Synergy - a 53 percent increase compared to Q3 2017. As has been the case for the past ten quarters, the top five spenders were Google, Microsoft, Amazon, Apple and Facebook. Together, they accounted for more than 70 percent of all hyperscale capex for the three months ending with September. Of the five, Microsoft increased its spending considerably, whilst the remaining four invested slightly less than in Q2. Other major spenders included Alibaba, followed by Baidu, IBM, JD.com, NTT and Tencent. Alibaba, the research shows, spent considerably more than its competitors lower down the list. The overall number would have been higher still, the study notes, had Google not bought the Chelsea Market facility in Manhattan in the first quarter of this year, for $2.4bn. Google's projects announced in Q3 - this does not necessarily mean that their cost was included in the company's capex for the quarter - included its third data center in Singapore, with construction starting in August, as well as the expansion of its Chilean data center. In the same timeframe, Google announced that it would spend $600m on growing its data center in South Carolina (pending a property tax break) and expressed interest in a partnership with Tencent to offer cloud services in China. The planned data center in Henderson was confirmed when Nevada Governor signed off a $25.2m tax abatement for the facility, and yesterday, the company announced that it would be building a $690m data center in Denmark, on a property it purchased last year for $9.86m. 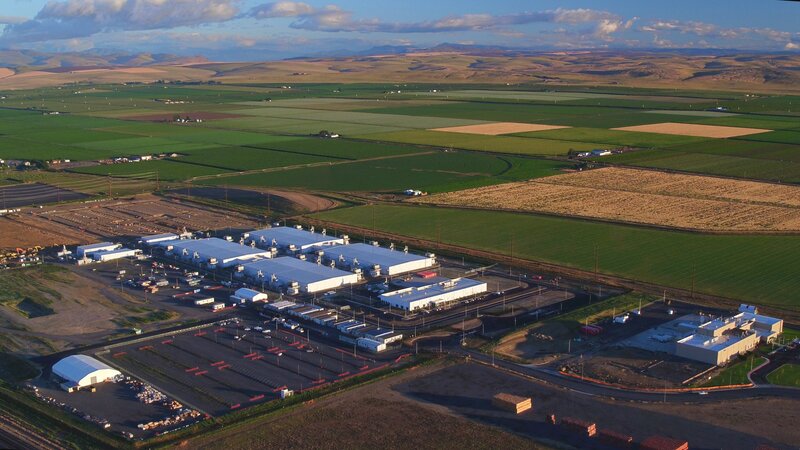 Other third quarter projects included Amazon’s proposal to build a data center in Tallaght, Ireland – though, again, whether it involved any expenditure is uncertain – and Microsoft’s proposal to deploy 72 gensets on its hyperscale campus in Quincy, Washington. Synergy analysts also found that in Q3, AWS was still the leading public cloud provider across all regional markets, while Microsoft was second everywhere but in the APAC region, where it was outdone by Alibaba. Google came third in NAM, EMEA and LATAM, beaten only by Microsoft in APAC. Update: This article previously claimed that hyperscalers' capex grew by 150 percent year-on-year. This was erroneous, as in fact it increased by 53 percent compared to the same quarter in 2017.